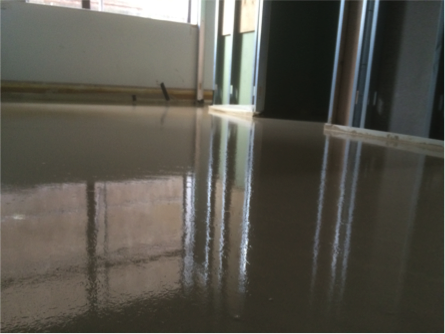 To the untrained eye, liquid screed and concrete can appear indistinguishable and it’s not hard to see why. The two are made from the same materials and use the same basic chemistry combining water, cement and aggregates. The elements which set these two apart is, in fact, the size of aggregates used, the grade of cement, the mix and finish consistency. 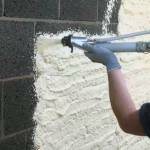 The two are meant to provide very different results with concrete having a much coarser mix. As it contains much larger aggregates with a harder core, concrete can be much more durable and last longer than other materials. 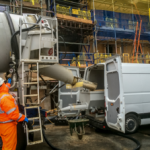 This high strength found in concrete is one of the many reasons that it is used in the construction industry across the globe. It is the most commonly used man-made material in the world whereas Screed tends to be used in conjunction with concrete. 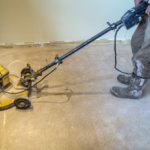 Traditional screed is mostly a mixture of sand and cement mixtures that are blended on site and applied. 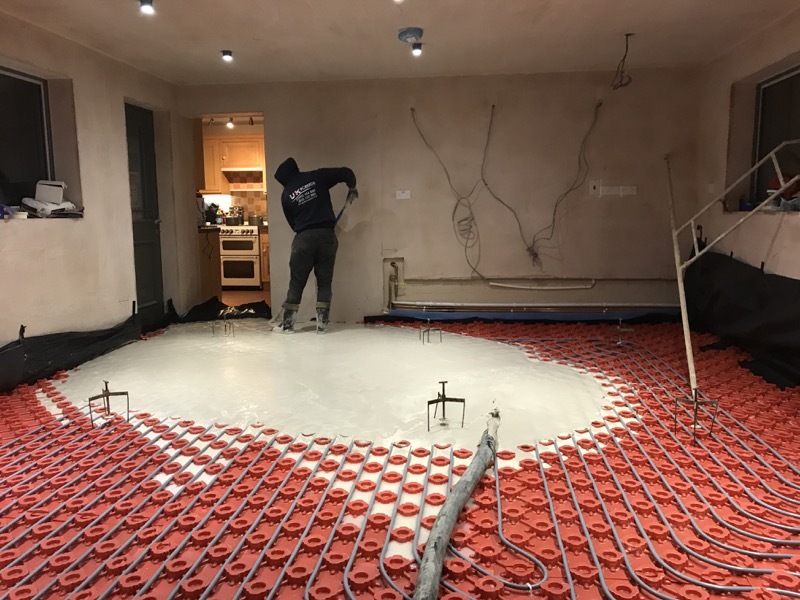 The screed is then applied on top of existing concrete slabs as a finishing layer for indoor floors or as a means of levelling off the floor. The finishing cover of laminate, carpet, tile, stone etc. is then able to be applied on top. 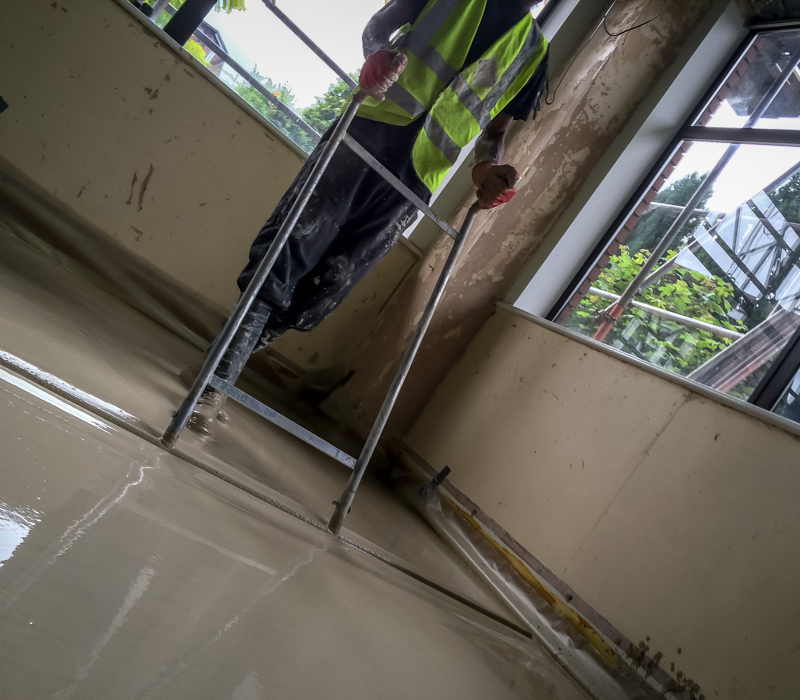 As opposed to concrete, screed is used when a functional floor is required in the space or a specific floor type is wanted rather than a plain concrete floor. 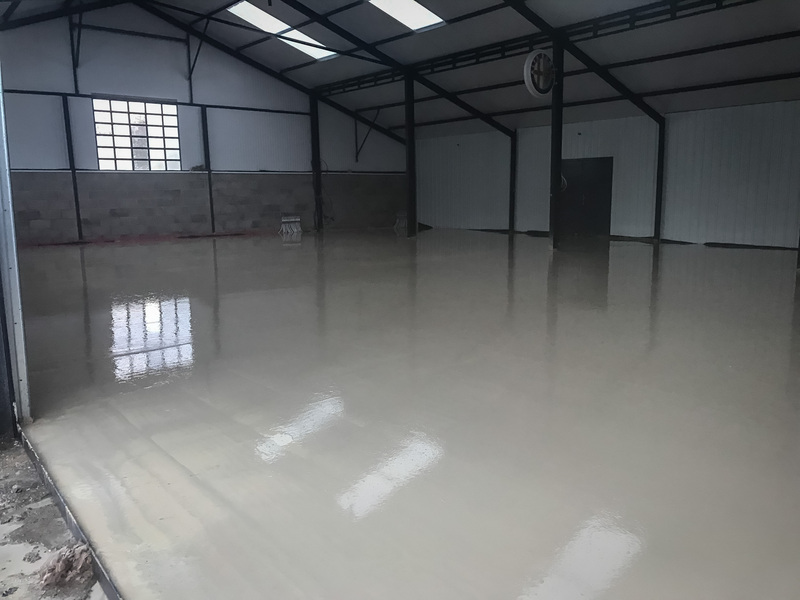 The type of screed applied will vary depending on the use such as how much traffic there will be, the location; whether it be commercial, residential or industrial. 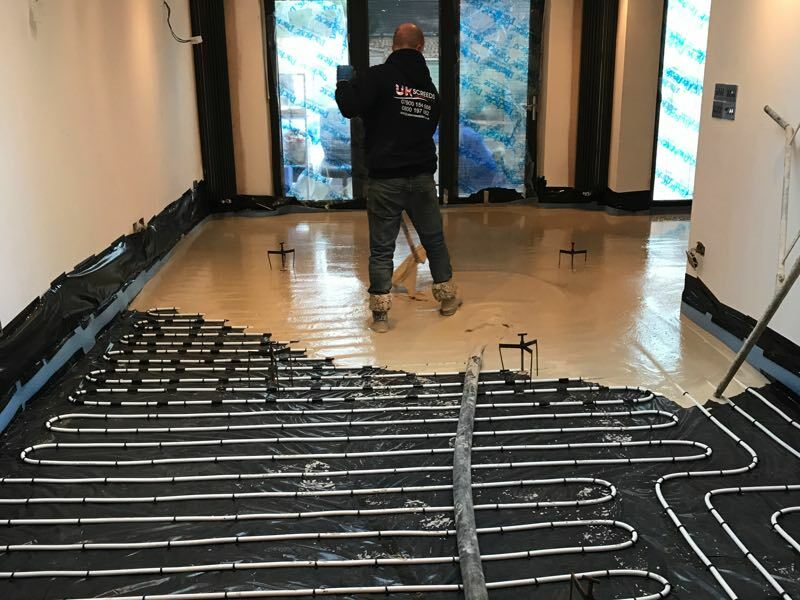 For indoor locations, liquid screed can be used to cover pre-installed heating systems or insulation for the property. 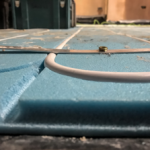 Whereas with outdoor environments you will require a denser, more resistant polymer screed to withstand the elements and the different levels of traffic. 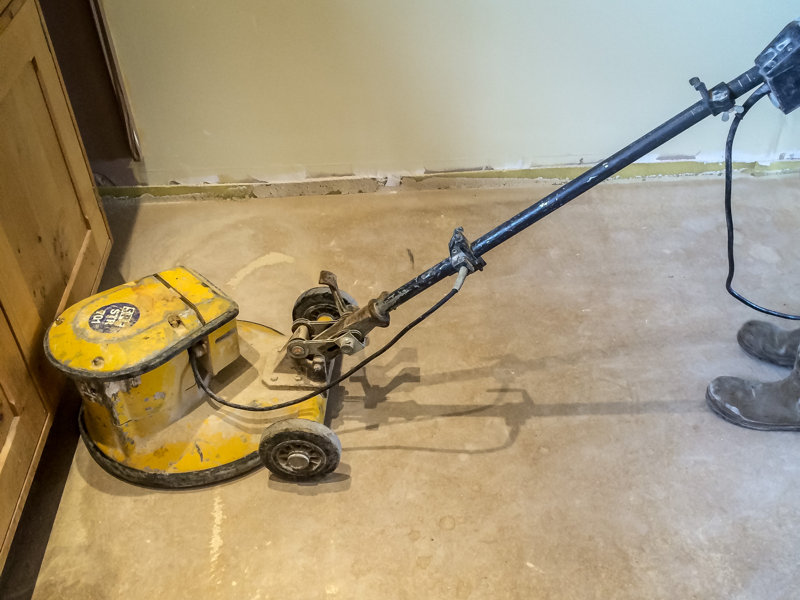 When it comes down to which is the better material between concrete and screed, there isn’t a straight answer. Each have their own unique properties and uses that can be applied to a number of flooring projects. It is important to shop around, do some research and ask an industry specialist for advice on which would best suit your upcoming project. 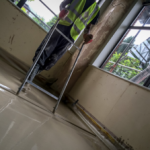 Why Use UK Screeds Ltd?